I restarted Network Management Agents and re-initiated the host connection again but no luck. Thereafter, i found that ESXi 5.5 hosts can connect to VMware vCenter Server version 5.5 and above versions. 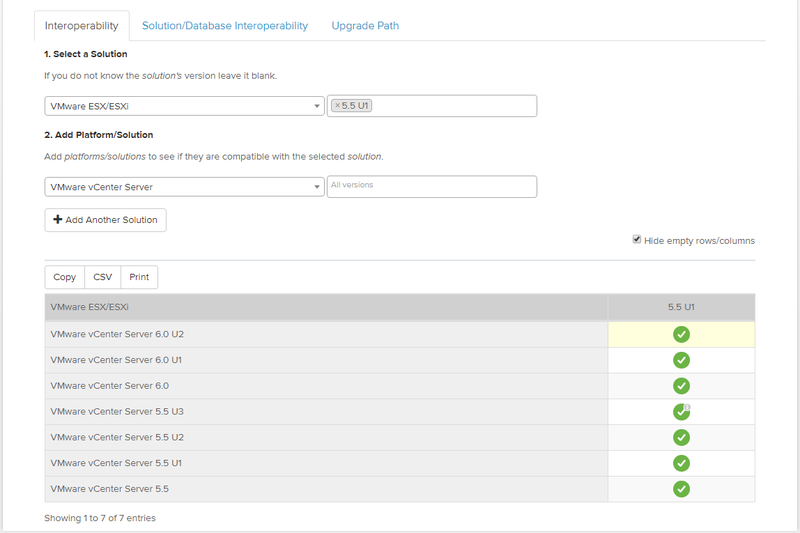 You can check VMware Product Interoperability Matrixes for compatibility check. Note: There might be other reasons as well which could throw the above error. But in my case, changing the version has fixed the issue.